LAFAYETTE, La. – Low-fare carrier Frontier Airlines is celebrating the start of service from Lafayette Regional Airport (LFT) with the only nonstop flights to Denver International Airport (DEN) and Orlando International Airport (MCO). Additional connections will be available to select cities across Frontier’s network. Officials will mark the day with a celebration at the Frontier ticket counter. 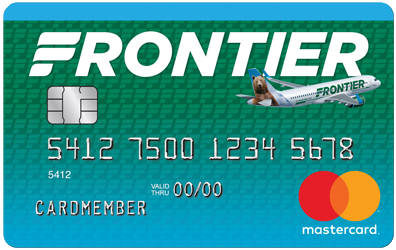 To celebrate the start of this new, low-cost service, Frontier is offering fares as low as $39, which are available now at FlyFrontier.com. Depart LFT: 10:12 a.m. Arrive DEN: 11:53 a.m. Depart DEN: 12:43 p.m. Arrive LFT: 4:08 p.m. Depart LFT: 4:58 p.m. Arrive MCO: 8:00 p.m. Depart MCO: 7:45 a.m. Arrive LFT: 8:52 a.m.